The WSO is a national and international trade finance consulting boutique firm; we are in a very specialized small industry and many clients that we service can't go the traditional route to banks. Our providers specialize in financial structured financing and credit enhancement with financial instruments, among other financial services and financial products. 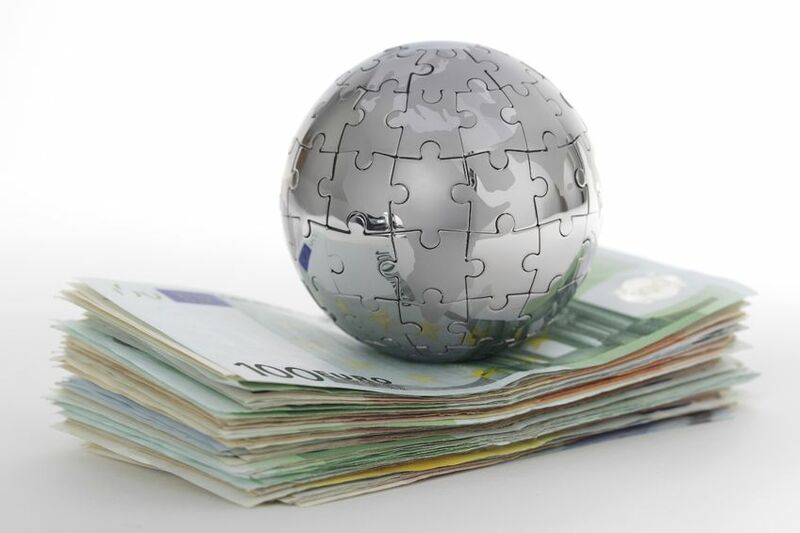 We have direct access to established national and international finance companies that specialize in Financial Instruments, Credit Programs, and Financing for clients worldwide - $5 Million plus. Financial Instruments: Bank Guarantees, Standby Letters of Credit(SBLC & DLC), Financial Guarantees, Asset Backed 144A-Corporate Bonds with SLS Insurance and/or Wraps, Introductions to PPP, and Proof of Funds Letter "ISSUED FROM TOP WORLD BANKS" among other Traditional and Non-Traditional Financial Options. For instance: Hedge Funds, Private Lenders, Special Situation Lenders, Hard Money Lenders and a New Alternative Real Estate/Business Financing Product: $100,000 plus, it's a securities-based line of credit. As difficult as it's become to get traditional financing this may be a solution for anyone in need of cash that owns securities.